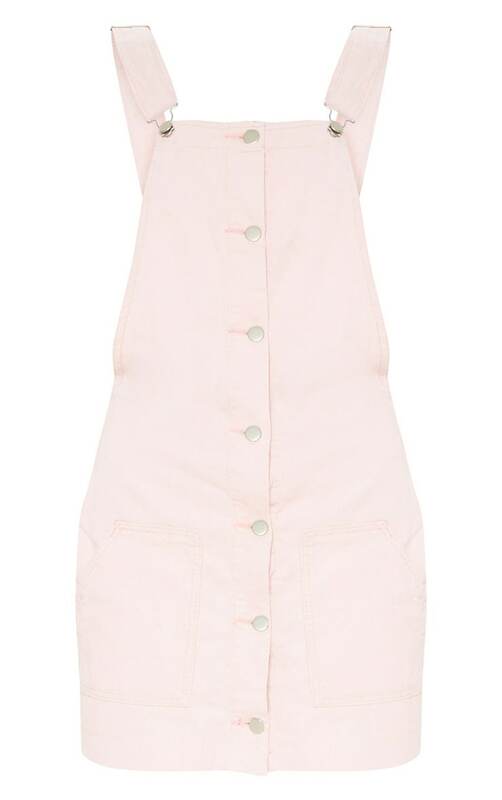 This cute pink pinafore is essenntial for your off-duty wardrobe girl. Featuring a pink cord material with a button up detail and a pocket detail. Style this dress with a white top and fresh kicks for a look we are crushin' on.